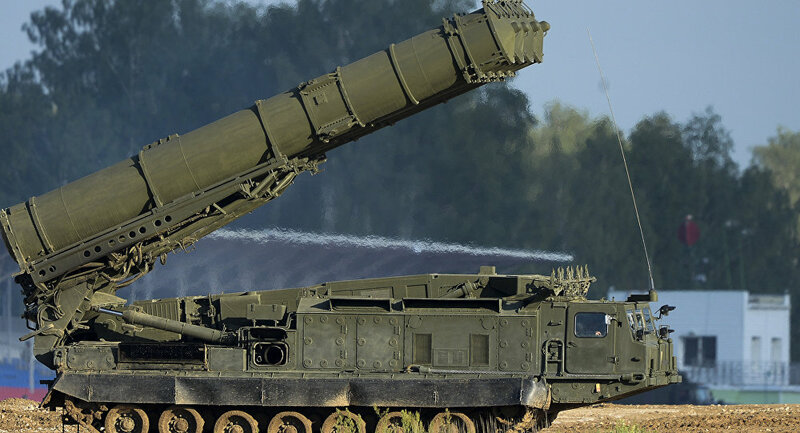 MOSCOW (Sputnik) - The Russian-made S-300 air defense systems that have been recently deployed in Syria can hit the targets at the distance of up to 250 kilometers (155 miles), Russia's Center for Analysis of World Arms Trade (CAWAT) head Igor Korotchenko said on Friday. "The version of the S-300 that was delivered to [Syrian President] Bashar Assad has the destruction range of 250 kilometers," Korotchenko said at the Rossiya Segodnya International Information Agency's media center. The official added the S-300 systems delivered to Syria are excellent at neutralizing jamming aircraft or airborne warning and control systems (AWACS). On October 2, Moscow completed the deliveries of S-300 systems to Damascus in a bid to boost the security of the Russian troops deployed in the Middle Eastern country. 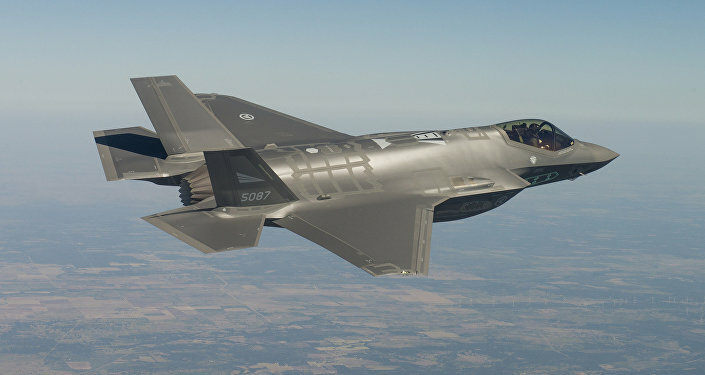 The air defense upgrade was announced after a Russian military plane was downed on September 17 by a missile launched by a Syrian S-200 air defense system targeting Israeli F-16 jets that were carrying out airstrikes in Latakia. The Russian Defense Ministry has blamed the crash on the Israeli Air Force, claiming that the Israeli jets used the Russian aircraft as a shield against Syrian air defense systems. The Russian-made S-300s have the destruction range from about 200 to 300 kilometers depending on modification.